Hi everyone, it’s Kimberly with Get Away Today, here to talk to you about the Disneyland Resort. As you might know, Disneyland is going to be more magical than ever before in 2019. Not only are there a record number of seasonal celebrations, but there’s also a little thing called Star Wars: Galaxy’s Edge making its debut in June of 2019. With so much to see and do, it might be hard to try and figure out when to travel. 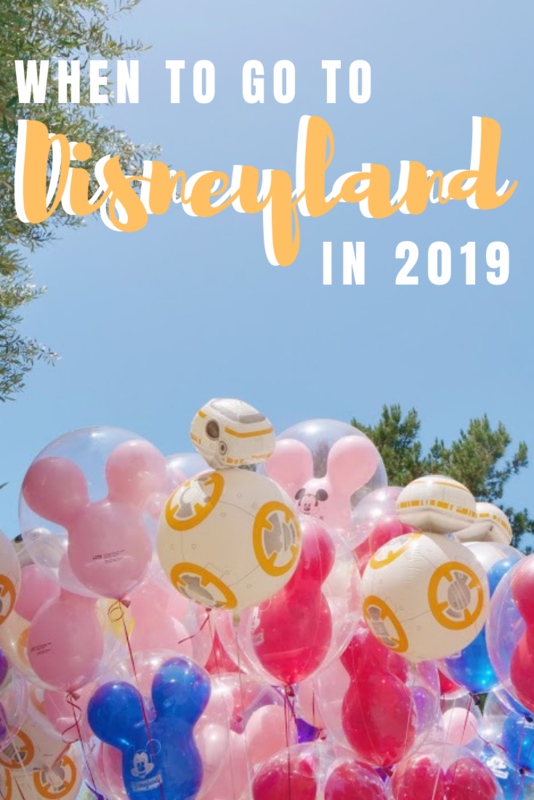 Luckily, I’ve teamed up with my friends at Get Away Today to give you a guide of when to go to Disneyland in 2019. 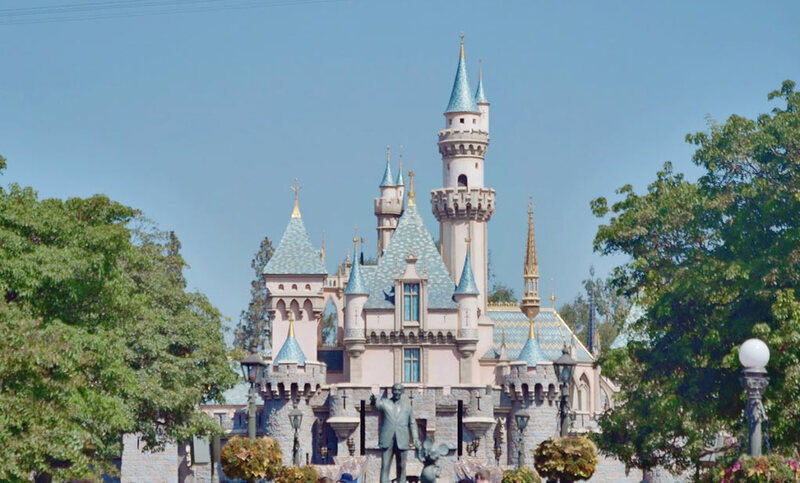 When is the least expensive time to travel to Disneyland in 2019? 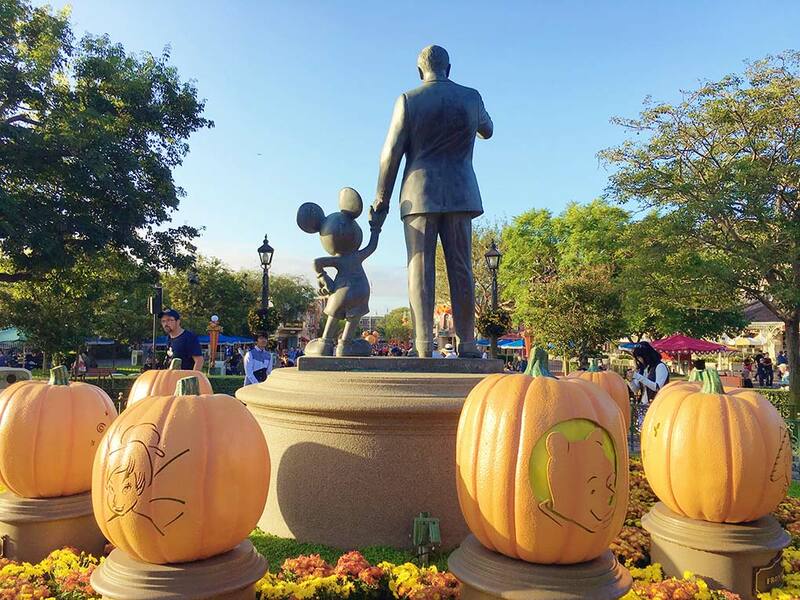 It’s no surprise that the Disneyland Resort is popular all year round. Who doesn’t want to take a trip to The Happiest Place on Earth? However, there are a couple of months where crowds dip. 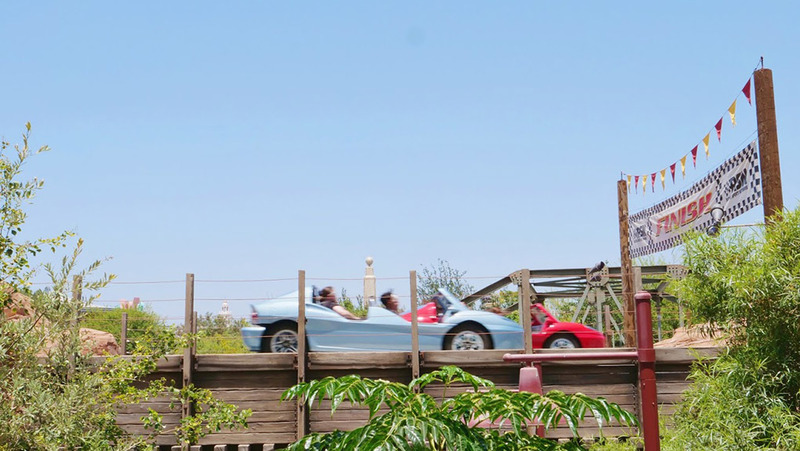 While hotel prices seem to be at lower rates, that doesn’t mean that Disneyland doesn’t have a lot of fun for guests to experience in the “slower” months. If you’re looking to save money when traveling to the Disneyland Resort, we’d recommend booking in the spring. While many are anticipating the grand-opening of Star Wars: Galaxy’s Edge (including myself), I know several families who would rather visit before the new land makes its appearance. Plus, Get Away Today has a CRAZY good deal on Disneyland tickets for spring travel. For travel now until May 23, 2019*, you can save up to $111 per ticket. Yes, you read that right! When you combine this ticket offer with their exclusive hotel special, you can easily save up to $500+ on your vacation package. With prices this low, you might even be able to take two trips to the Disneyland Resort this year. What events are happening at Disneyland in 2019? During this event, guests will be able to celebrate Mickey and Minnie’s 90th birthday. And of course, everyone’s invited to the party! Here, you can catch the return of Mickey’s Soundsational Parade on January 25, 2019, as well as an all-new nighttime spectacular, Mickey’s Mix Magic on January 18, 2019. At this unique dance party, you’ll be able to enjoy lasers, state-of-the-art projections and music that the entire family will enjoy. Plus, you can grab limited-time merchandise and treats celebrating Mickey and Minnie while you’re there too. Ring in the Lunar New Year at the Disneyland Resort from January 25 – February 17, 2019. This joyous event includes the celebration of Asian cultures, brand-new entertainment, traditional food items and rare character appearances. However, one of the most exciting parts of this celebration is “Mulan’s Lunar New Year Procession.” Here, you can watch a bright and bold parade hosted by Mulan and Mushu that features music, dance and even an appearance from the Three Little Pigs to celebrate the Year of the Pig. If you love delicious food and drinks, you won’t want to miss this cherished celebration. Starting March 1 – April 23, 2019, you can indulge in the best California-inspired flavors. Not only will you be able to try a variety of meals and beverages, but you can also watch culinary demonstrations, “hands-on” cooking experiences for kids and live entertainment. The moment we’ve all been patiently waiting for will FINALLY arrive in summer of 2019. While no official date has been announced yet, we do know that guests will be able to experience two new attractions, as well as unique dining and immersive interactive experiences. I have a feeling that this land is truly going to be out of this world. Of course, no holiday is complete without a visit to the Disneyland Resort! If spooktacular fun is your type of thing, then you’ll want to make sure you plan your vacation during Halloween Time, which typically appears in mid-September – October 31, 2019. However, if joyful celebrations are more your thing, plan on visiting Holidays at the Disneyland Resort from mid-November until early-January. When will be the busiest time to travel to Disneyland in 2019? I’m not going to lie, because Star Wars: Galaxy’s Edge has been anticipated for many years, Disneyland will be busy from June on. HOWEVER, don’t let this stop you from experiencing the fun! Because Disneyland wants to make sure each guest has the most magical experience, they’ve been working hard to release technology to help you save time. For example, if you’re worried about the crowds Star Wars might bring, you can take advantage of MaxPass. For just $15 per person, per day, you can easily reserve FastPasses straight from your mobile device. Plus, you can also use Mobile Ordering, where you’re able to order food from over 20 participating restaurants in both Disneyland and Disney California Adventure. 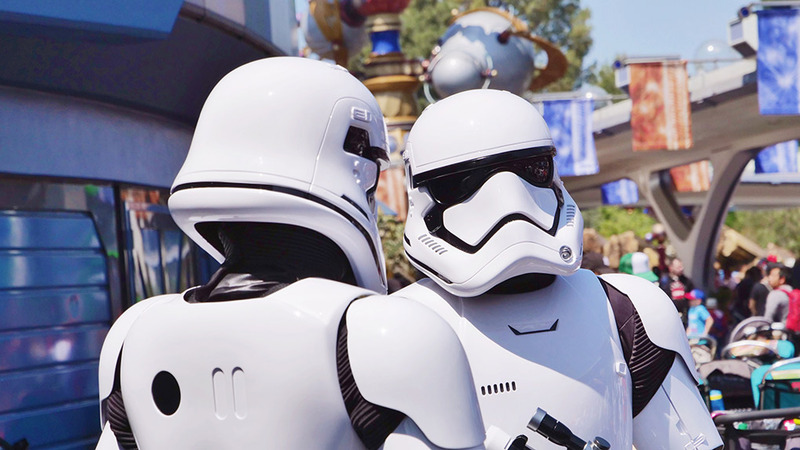 With so many ways to save time, you’ll be able to team up with The Resistance, save the galaxy and still have time to enjoy the classic attractions we all know and love. However, it’s worth noting that if you’re planning on visiting Star Wars: Galaxy’s Edge, you’ll want to reserve your hotel NOW. Not only will you be able to get the best rate, but you won’t have to worry about rooms being sold out. To book your 2019 Disneyland vacation, visit getawaytoday.com or call 855-GET-AWAY to speak to one of our travel experts directly. Plus, make sure to take advantage of our interest-free Layaway Plan. For just $175 down, you can reserve your 2019 vacation as soon as you dream of it. With flexible payments, traveling to the Disneyland Resort is more affordable than ever before. 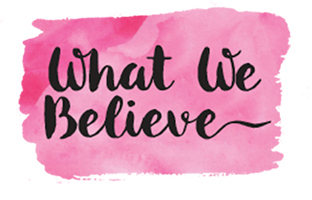 To save even more, don’t forget to mention promo code CraftingChicks to save an additional $10 off your hotel and tickets vacation package. Let them know that the Crafting Chicks sent you!